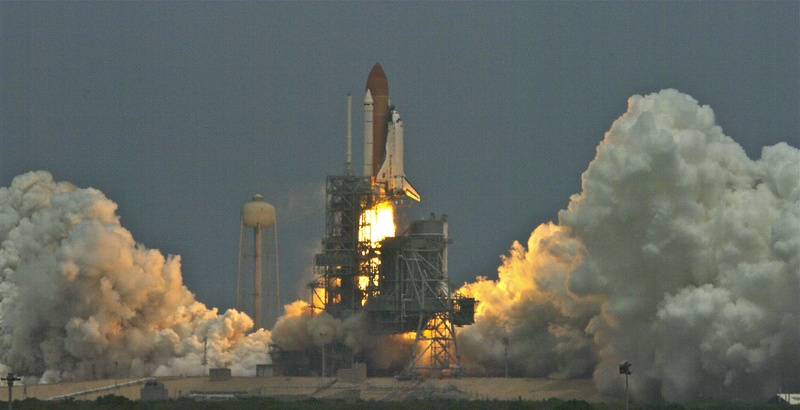 On May 11, 2009 the Space Shuttle Atlantis, STS 125, Lifted off from Pad 39A at the Kennedy Spaceflight Center for the fifth and final Hubble Space Telescope Servicing mission. 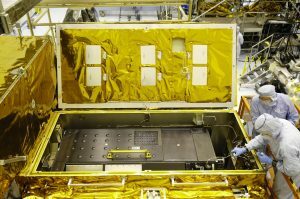 In the payload bay of the Atlantis Orbiter was a box about the size of a phone booth and inside was an instrument called COS or the Cosmic Origins Spectrograph. This instrument was proposed and designed by Dr. James Green, a former SSL graduate student. 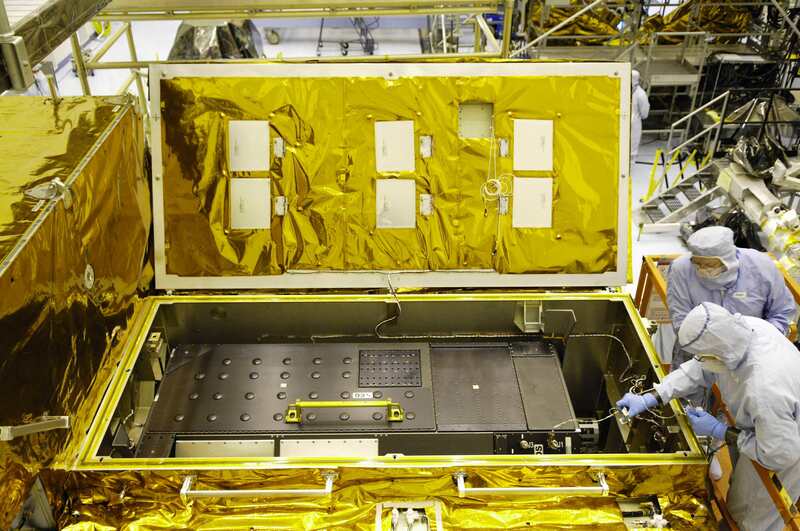 The Space Sciences Lab was contracted by University of Colorado’s CASA or Center for Astrophysics and Space Astronomy, to build a detector and electronics package. Almost ten years after work started and several setbacks Atlantis was launched on May 11th, 2009. Our wonderful crew and mission specialists captured the Hubble Space Space Telescope and performed a bevy of spacewalks to swap out instruments and installing new ones including Wide Field Camera 3 and of course COS. This final Hubble Servicing Mission has been a success with amazing discoveries and a look deep into our universe, at stars, planets and galaxies never before imagined.